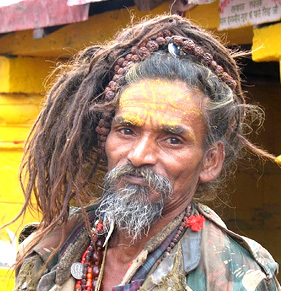 The Temples in Himachal Pradesh are both, the holy places as well as the tourist places. 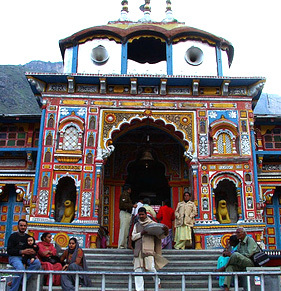 There are more than 2000 Temples in Himachal Pradesh scattered across the length and breadth of the state. 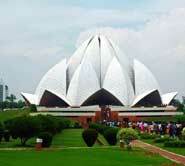 The visit to these temples is an enlightening experience spiritually and culturally. Besides being important and highly sacred places of worship, the Temples in Himachal Pradesh makes for an interesting study from the point of view of architecture, art, local beliefs, festival, myths and legends. 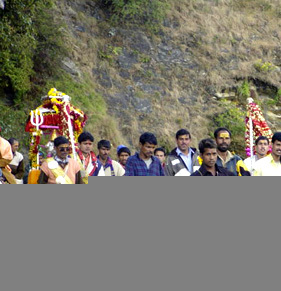 The yatra we are undertaking is Exclusive Devi Darshan Yatra. Arrival at Delhi/Chandigarh, and transfer at the hotel. Rest day free for leisure and shopping. Early morning travel to Jammu, enroute visiting the famous Raghunath Mandir in Jammu and later drive for Katra. Overnight at hotel. 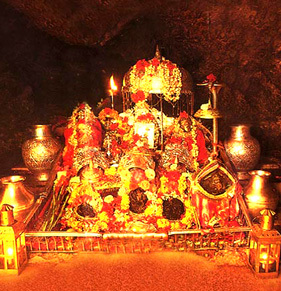 Shri Vaishno Devi Ji, fulfills all the wishes of true devotees is present in form of Three Pindies MahaKali, Maha Laxmi and Maha Saraswati in a beautiful cave at Trikut Parvat. Early morning after freshening up start your journey to Mata Vaishino Devi. 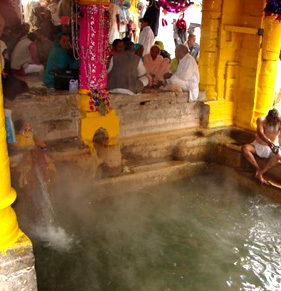 The yatra begins at Katra from where you can go bare foot, horses or palki for the darshan.Today continue with a 13 km journey that covers Banganga, the Adhkawari cave, Sanji Chhat, Bhawan, the shrine and the Bhairon temple. Later after the blessings of Mata return back to Katra. Take rest at the hotel. With the blessings of Mata Vaishino Devi, continue your drive towards Chamunda Devi. Overnight at hotel. 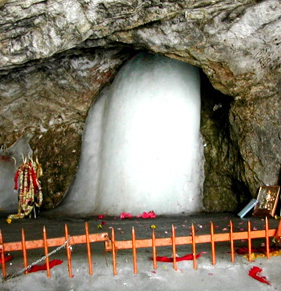 This is the place of Lord Shivanand Shakti, which is known as Chamunda Nandikeshwar Dham. Situated on the banks of Banganga, this Sidhapeeth is a place where Saints and Priests pray amidst natural surroundings. This is the place where the Demons Chand and Mund came to conquer Devi Mahakali and in the fight that ensues, the Devi cut their heads and presented these to Maa Ambika, who in turn told Mahakali that you will be worshipped as Chamunda Devi. This place is famous as Kangra Wali Devi. 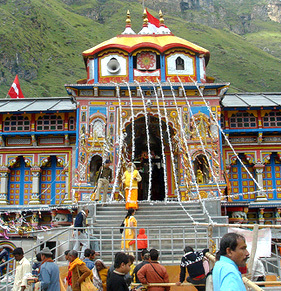 It is believed that Yatra to Devi temples is not complete without visiting this temple. Famous for its huge Kailash, here one gets a glimpse of Mother in form of Pindi. 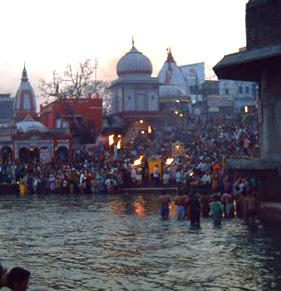 After breakfast, proceed for the darshan at Mata Chamunda Devi Temple and later to Mata Brijeshwari Temple at Kangra. Continue drive to Jwalaji. Overnight at hotel. 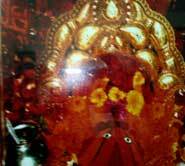 One of the fifty one Shakti Peeths, Maa Jwalaji Temple is famous as Sati's tongue fell at this place. Jawala Maa is represented in the form of perpetual Jyotis - the 'flames". These flames come out from nine different rocks in the temple. Popularly known as Mahamai Jawala Ji, this place is situated in Kangra Distt. of Himachal Pradesh and connected with Pathankot and Hoshiarpur cities of Punjab. 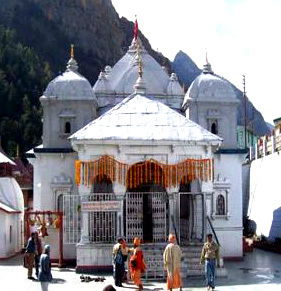 Situated in Himachal Pradesh, in Una District Chintpurni Mata Temple is also called Chinnamastika Devi Temple. Maa Chintpurni is famous for her virtues and whosoever visits this shrine gets absolves of all his/her worries. It is believed that Satis feet fell at this place. After breakfast, proceed for the darshan at Maa Jwalaji Temple and later to Mata Chintpurni Temple at Kangra. Continue drive to Naina Devi. It is one of the fifty-one Shakti Peeths in India; it is one of the highly venerated Shakti Temples in India. According to Hindu mythology, sati, consort of Lord Shiva, killed herself by jumping in the sacrificial fire when her father Daksha Prajapati insulted her husband. This enraged Shiva who started roaming the entire universe with the body of Sati in his arms. Lord Vishnu dismembered the dead body of Sati to calm down the anger of Shiva. Various body parts of Sati fell at fifty-one different places in India that later became sacred as Shakti Peeths. 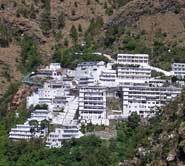 Shri Mansa Devi Temple is situated in Manimajra near the city of Chandigarh. This is the Shaktipeeth where the forehead of Sati fell. After breakfast, proceed for the darshan at Maa Naina Devi Temple and later to Maa Mansa Devi Temple. Continue drive to Chandigarh/Delhi towards onward destination.